›› On the Move: A round-up of the latest company hires and promotions in the market. ›› Global News: Updates on industry events, seminars and conferences. 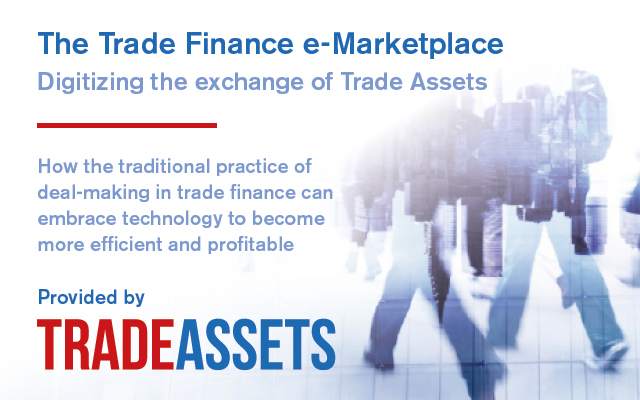 ›› Fintech Focus: Featuring news, analysis and in-depth features on the world of financial technology as it relates to trade and trade finance. ›› Sustainability Focus: Featuring news, analysis and in-depth features on clean financing and sustainable supply chains. ›› GTR Africa: Region-specific section featuring news, analysis and in-depth features from Sub-Saharan Africa. 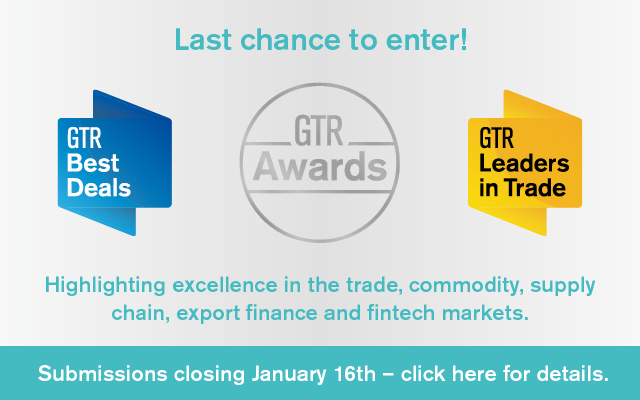 ›› GTR Americas: Region-specific section featuring news, analysis and in-depth from North America, Central and Latin America. ›› GTR Asia: Region-specific section featuring news, analysis and in-depth features from across Asia. 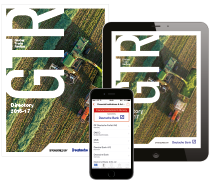 ›› GTR Europe: Region-specific section featuring news, analysis and in-depth features from across Europe. 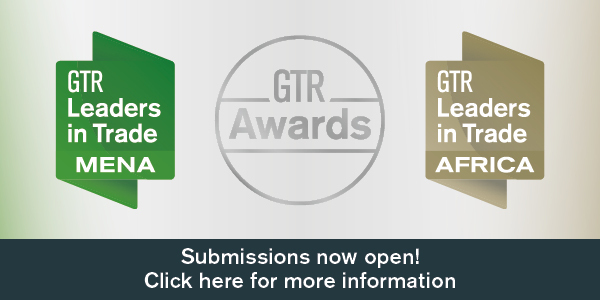 ›› GTR Mena: Region-specific section featuring market views, features and news stories from across the Middle East & North Africa.